Looking for buying a present for kids? This is it. This Red Streetboard Caster Board Skateboard is perfect gift for kids. 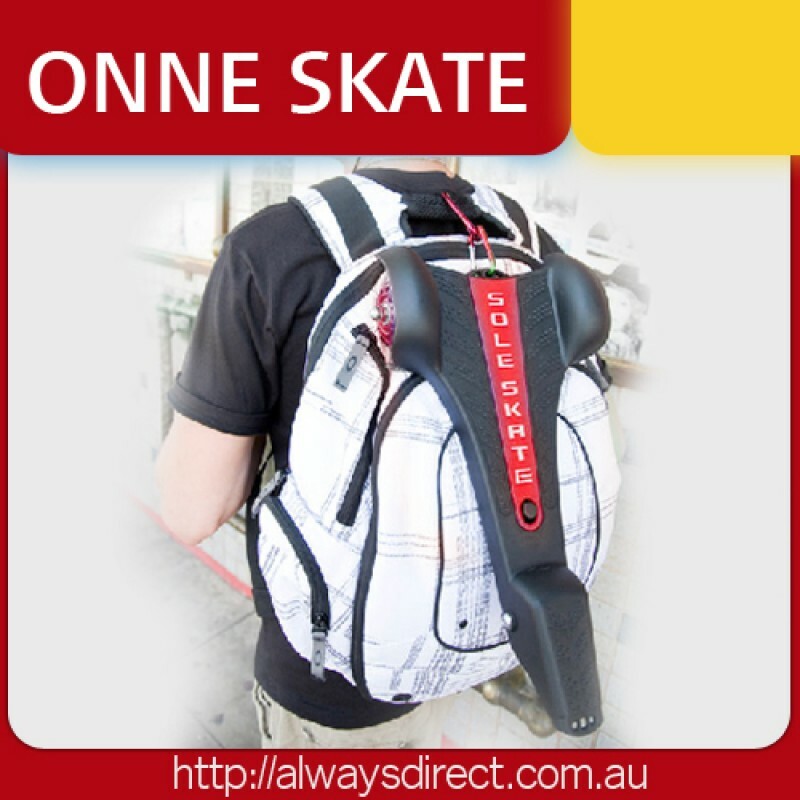 Experience and enjoy the freedom and flexibility with the Single Skater. 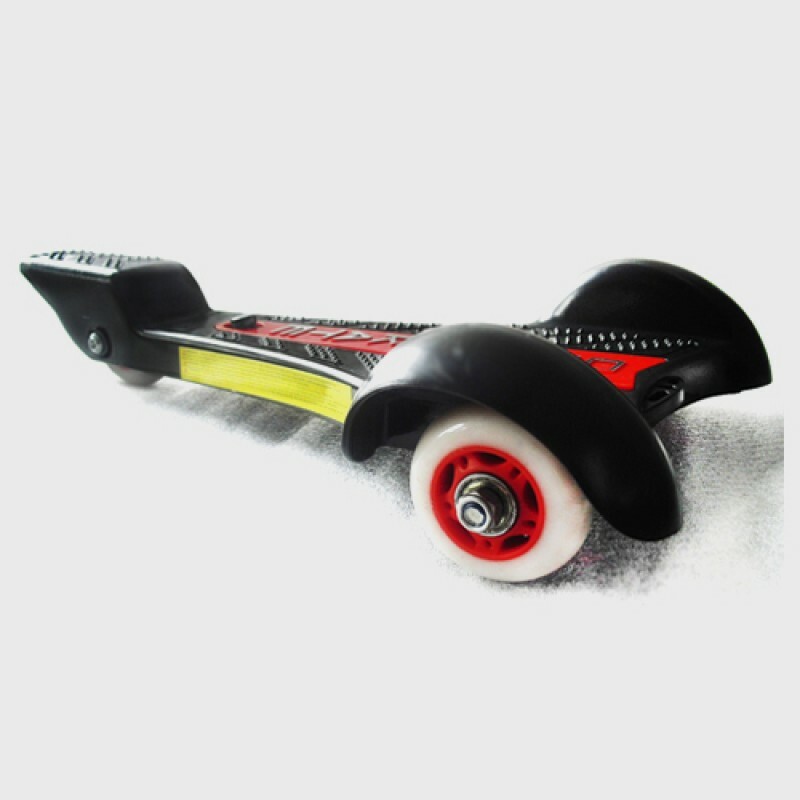 The cool looking Single Skater skateboard is perfect to bring with you so you can get out there and enjoy life and keep fit. 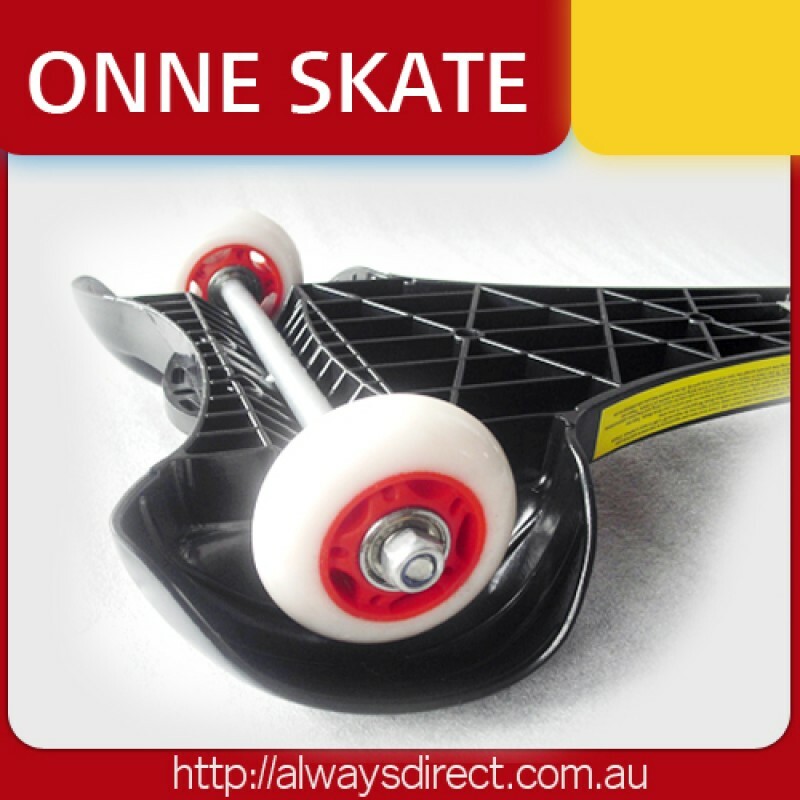 Complete with the grip tec system, this single skater has three super smooth urethane wheels and an overall light-weight design. 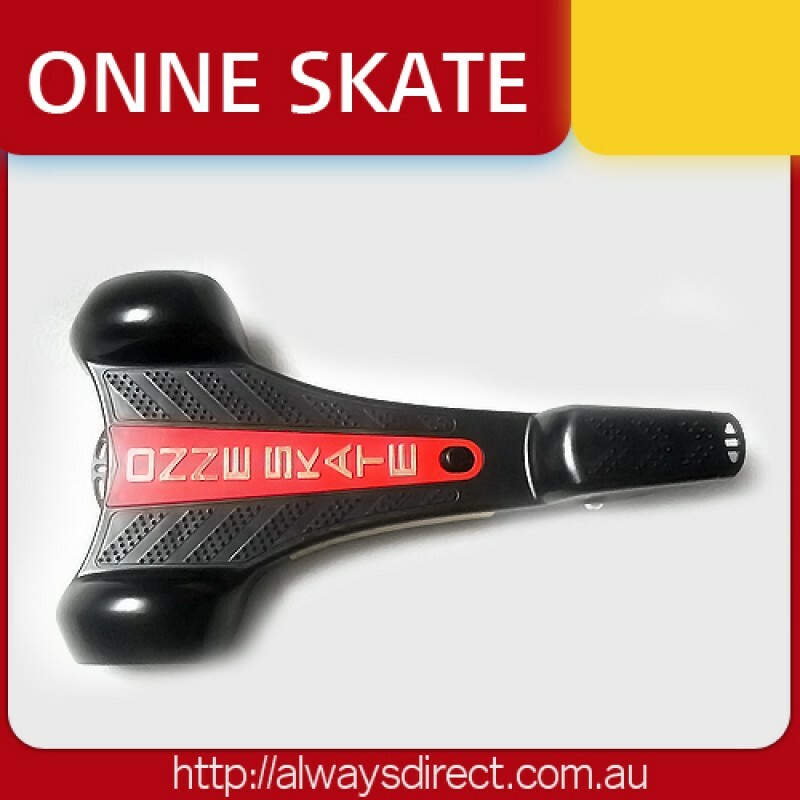 This brand new style of riding has become popular all over the world. Don't delay and let your children enjoy the great exercise and fun!